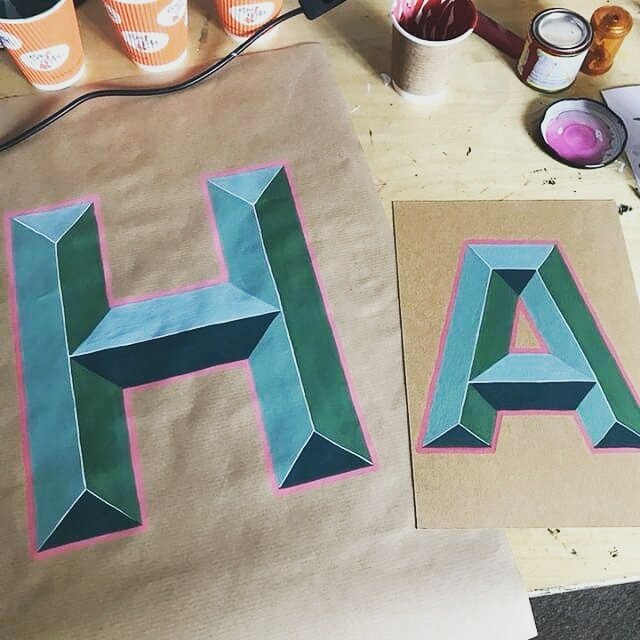 Come and learn how to paint bevelled letters with local sign painter Lorna Dunn from Lesser Than Three. During the 2.5 hour workshop you will learn to construct letters and paint them in a bevelled style, a classic sign painting method. All materials and a hot drink are included in the price.